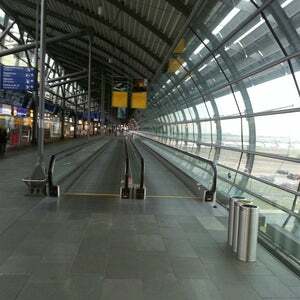 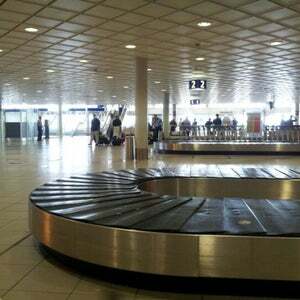 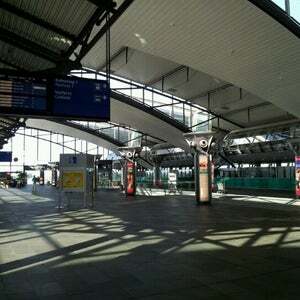 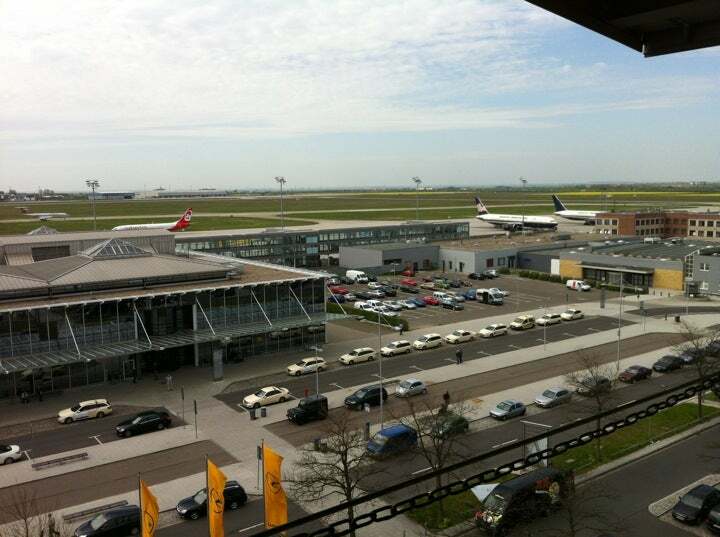 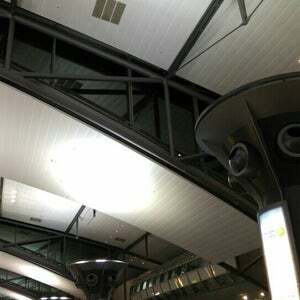 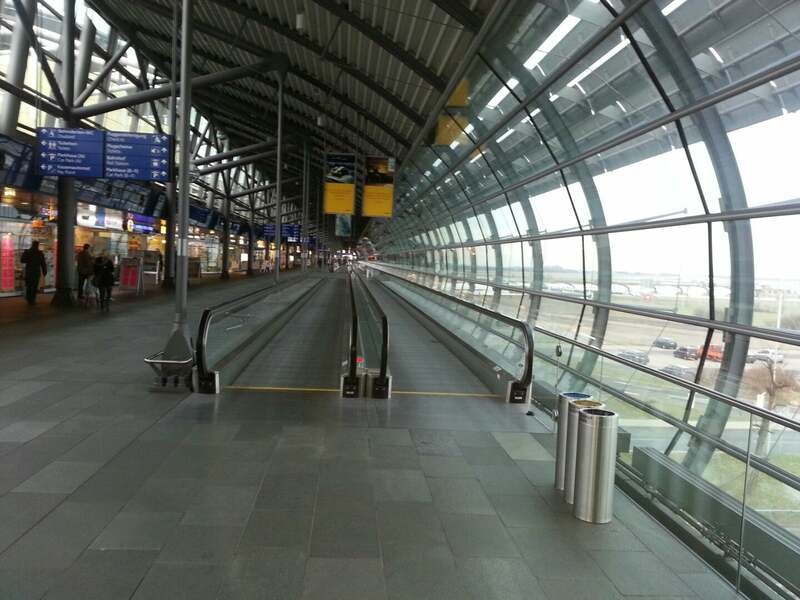 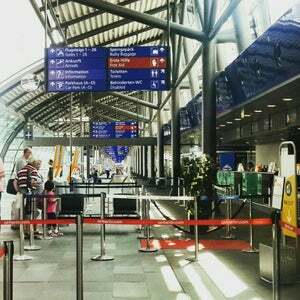 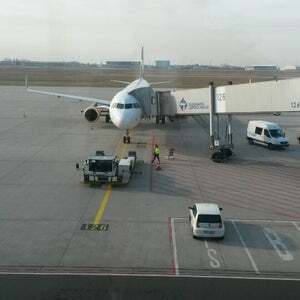 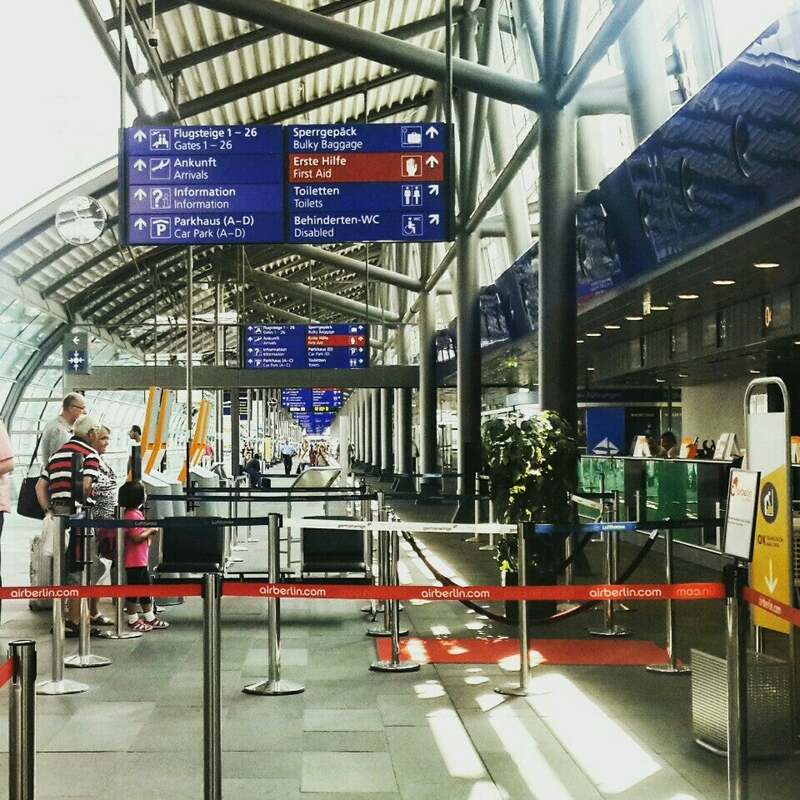 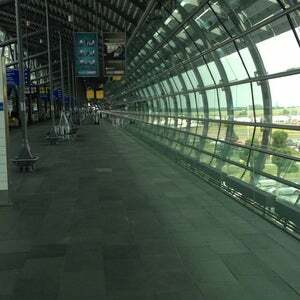 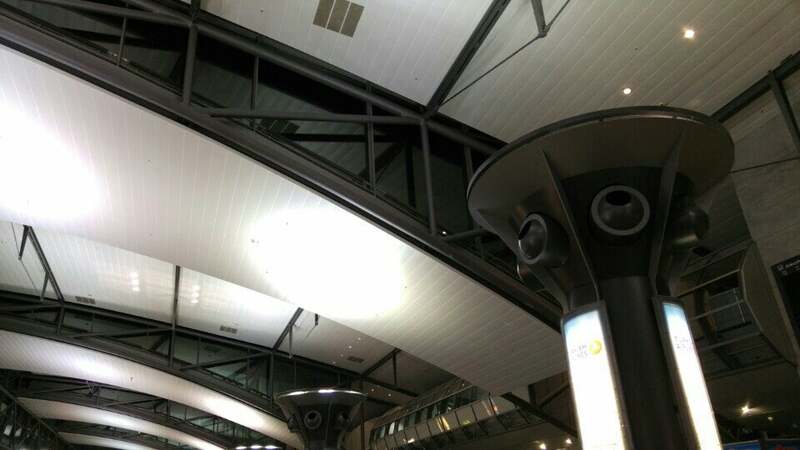 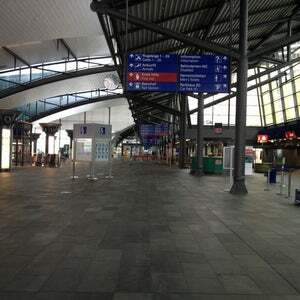 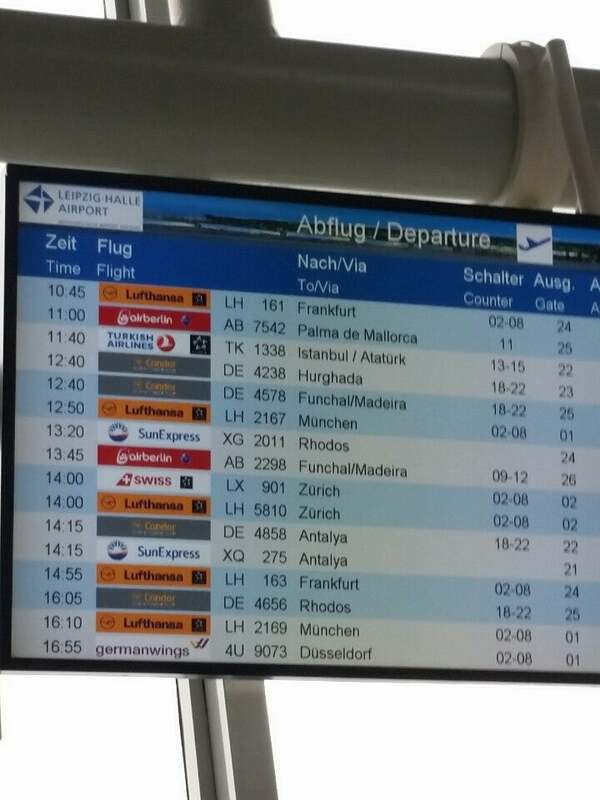 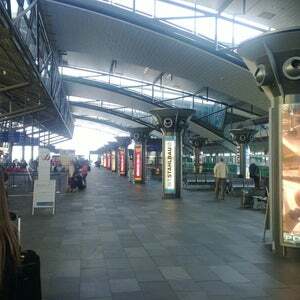 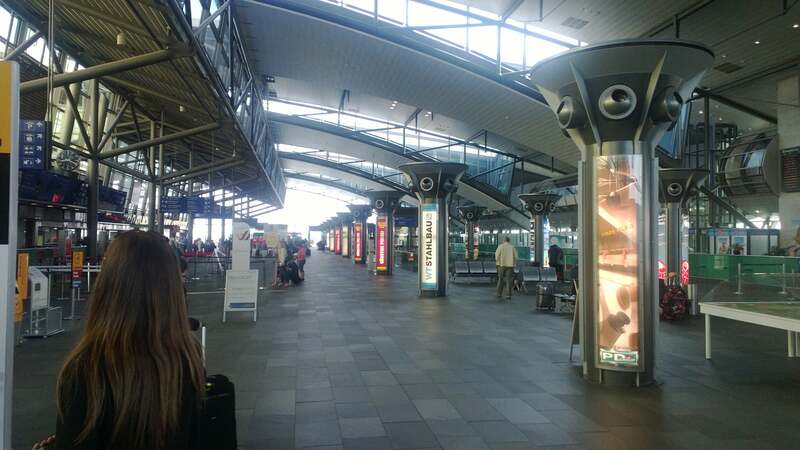 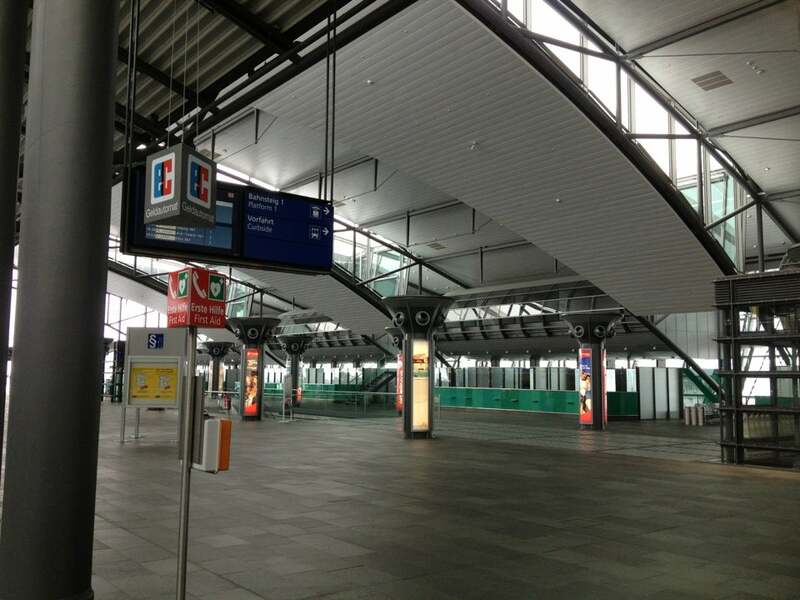 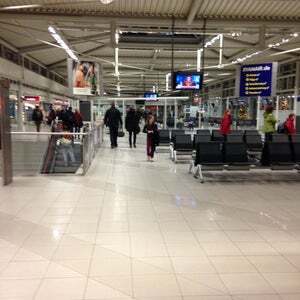 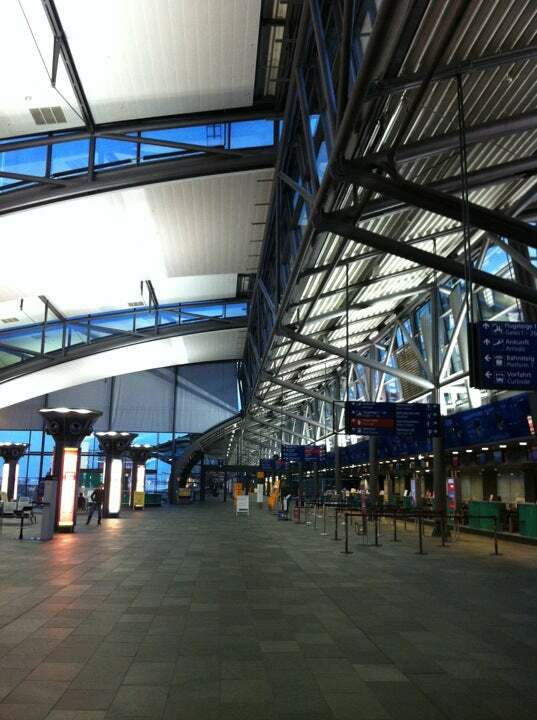 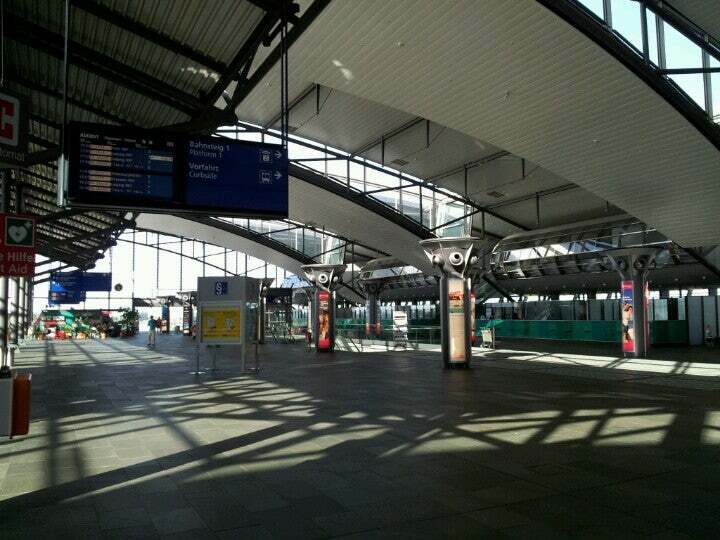 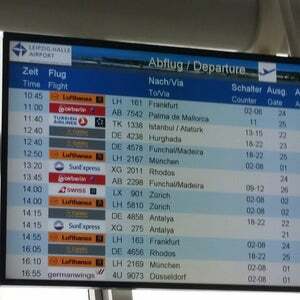 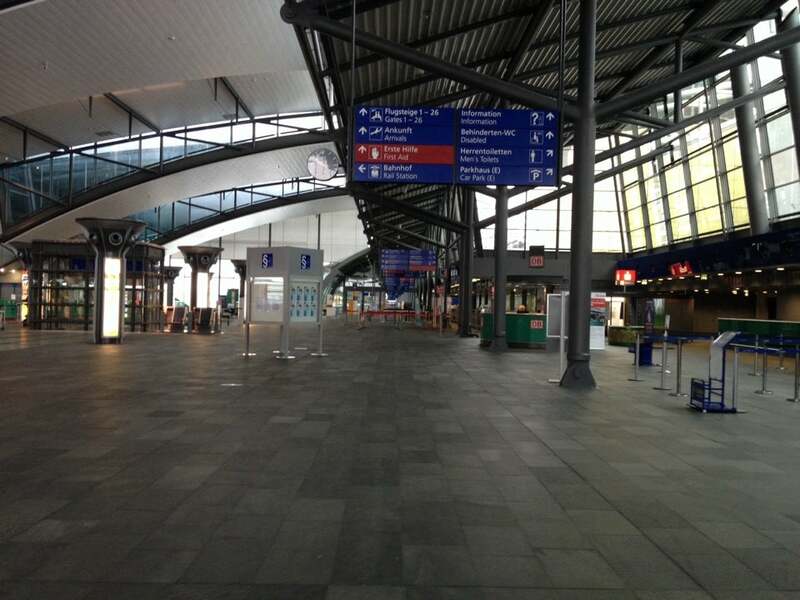 Halle is major airport located in Leipzig, Saxony, Germany and serves domestic and international flights to 76 different destinations, connecting Leipzig, Saxony with Europe, Asia, Africa and North America. 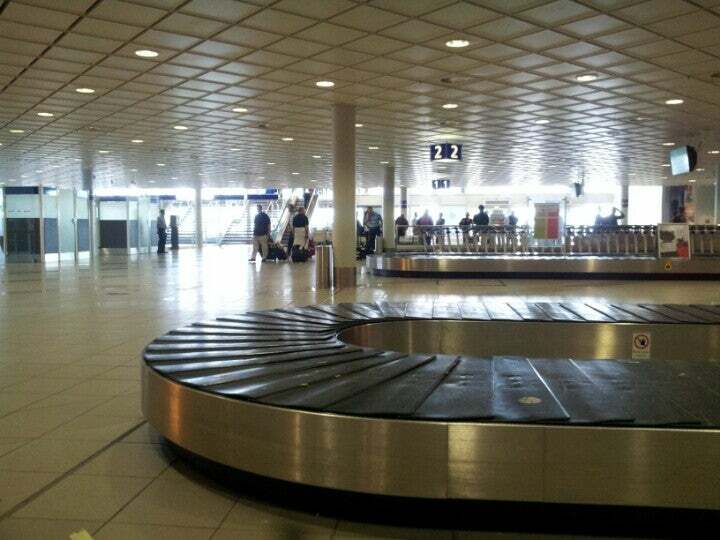 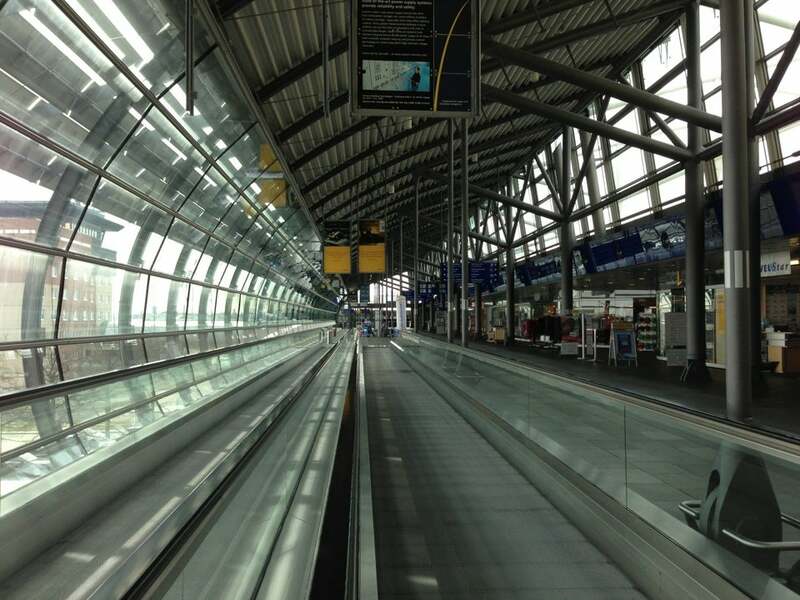 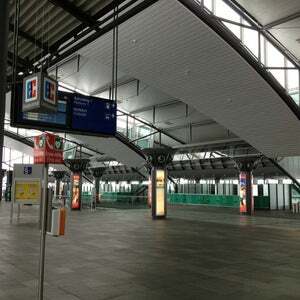 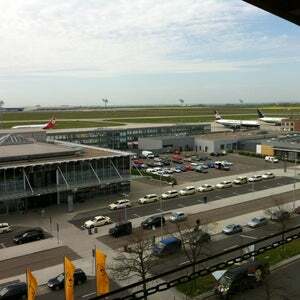 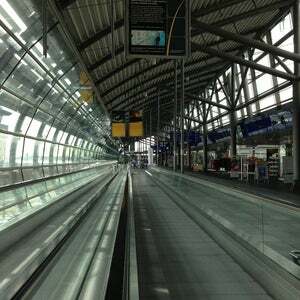 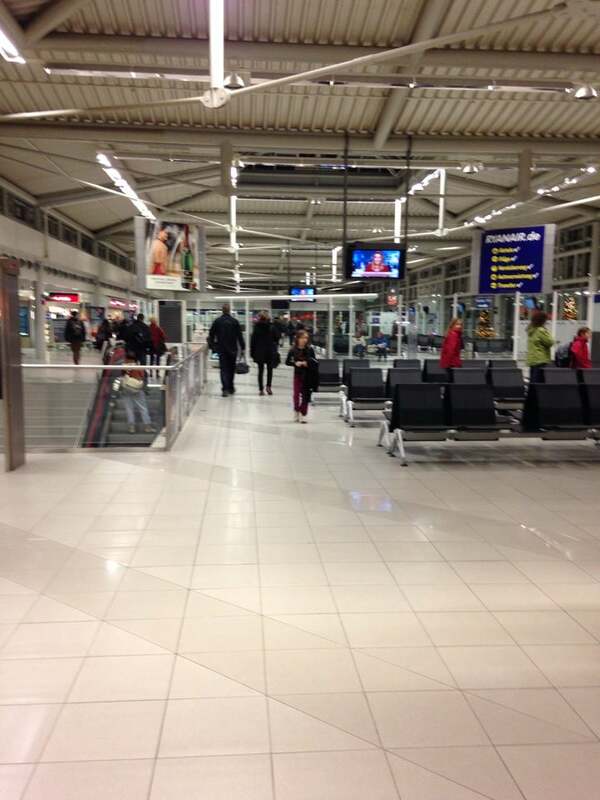 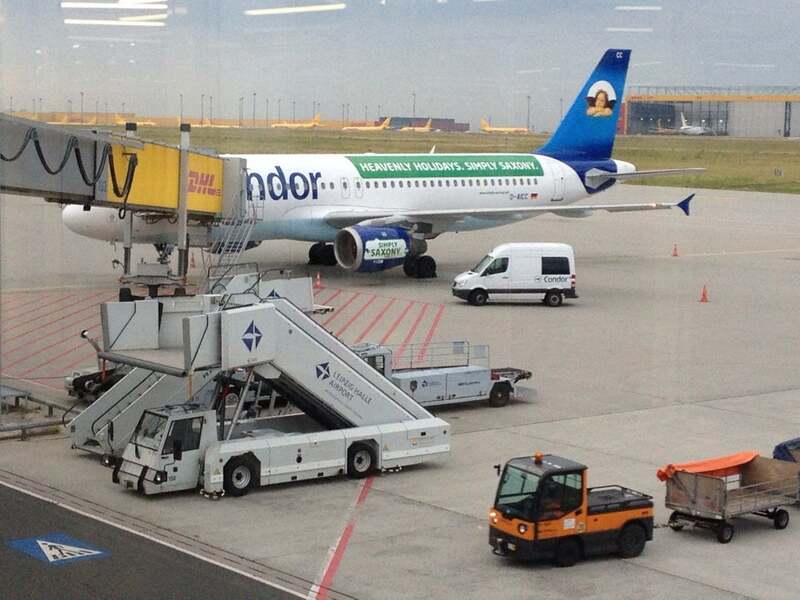 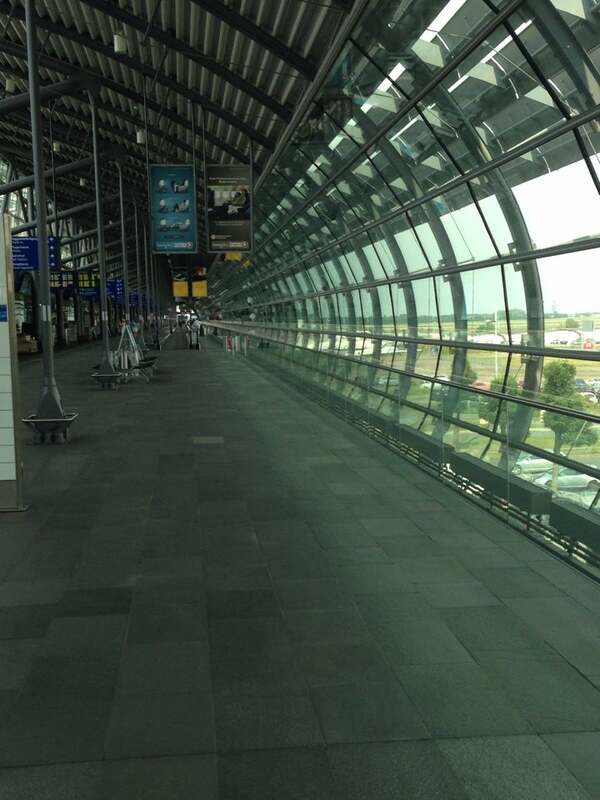 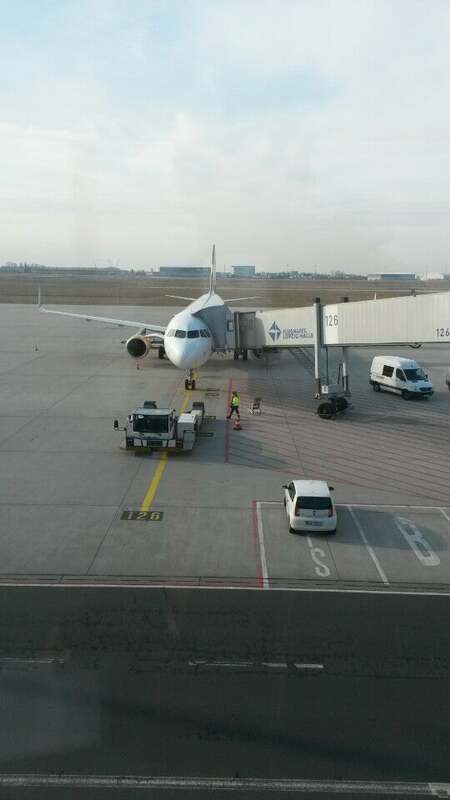 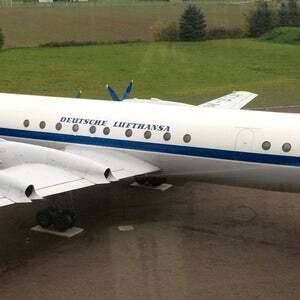 The most popular destinations to fly to from Airport are Frankfurt am Main, Muenchen, Vienna, Zurich and Dusseldorf . 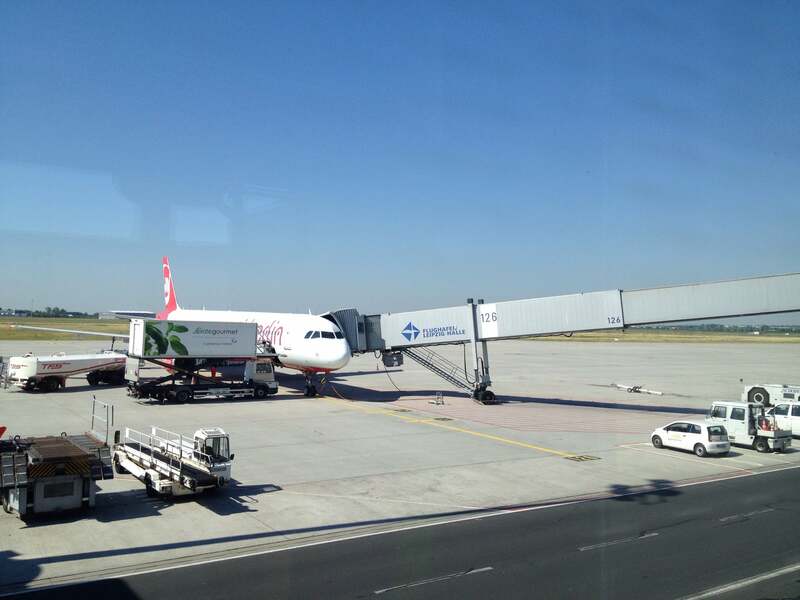 The longest flight you can take is to Marsa al Alam (5:10 hours) . 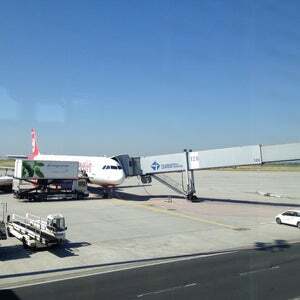 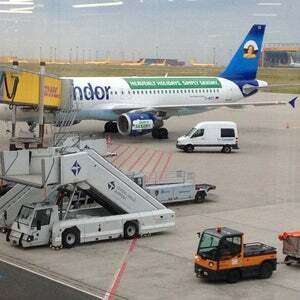 Carriers such as Lufthansa, Condor Flugdienst and TAP Portugal have regular flights to and from Airport.